to close gaps in care. Integrating cultural care into healthcare. Challenges with language, health literacy, cultural understanding and socioeconomic factors have created large health inequalities for a growing portion of our society. Racial and ethnic minorities have suffered the most when it comes to access, cultural assistance and quality of care. 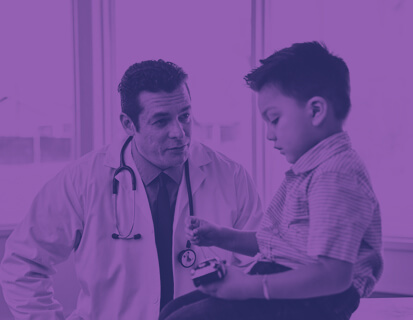 Dedicated to redefining the fragmented, one-size-fits-all healthcare system, Equality Health is the nation’s leading integrated healthcare delivery system focused solely on improving care delivery through the lens of culture. 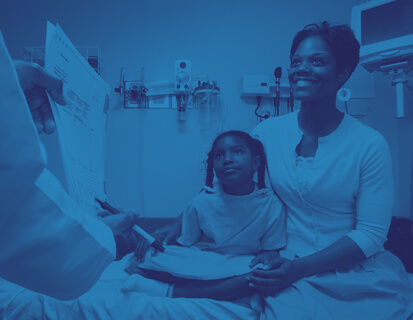 We partner with health plans and providers to improve health outcomes, transition to value-based care, and better engage their most vulnerable members through culturally relevant care. Equality Health’s culturally competent provider network includes physicians, behavioral health specialists, and community-based organizations. Q Point Health delivers innovative solutions for value-based operations, practice transformation and scalable population health technology. 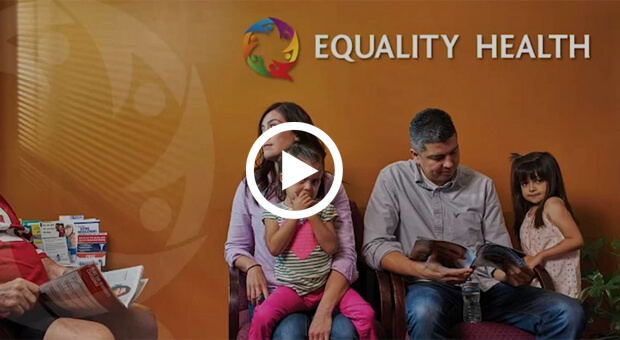 Working with managed care partners, Equality Health can provide risk management services, from a simple share of savings plan to full risk-bearing global capitation and percent of premium contracts. 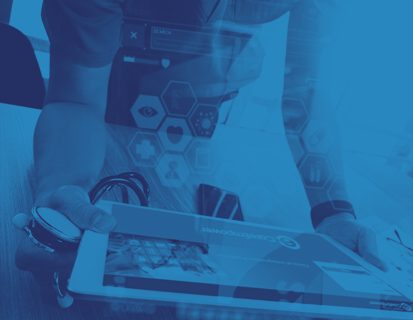 HealthBI’s collaborative technology enables providers to operationalize healthcare data for real-time transitions and care coordination solutions. Complex Care Centers help patients suffering from chronic illness complicated by social and behavioral needs—all within a comprehensive, integrated health home. 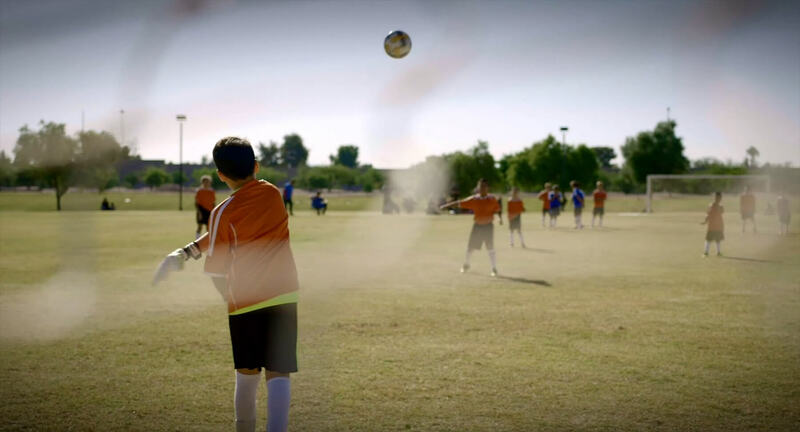 Working with a variety of community partners, Equality Health turns neighborhoods into collaborative care teams to solve social determinants of health. Recently HealthBI's CareEmpower® platform was selected as the central technology for AHCCCS's Complete Care program, which integrates physical and behavioral health services together to treat all aspects of a members' health. New technologies and nice amenities go a long way in creating a positive experience for patients and providers. But the things that really make patients happy are free. Below is a list of things providers can do—from simple courtesies to sincere empathy—that go a long way in engendering patient trust, referrals, and satisfaction. 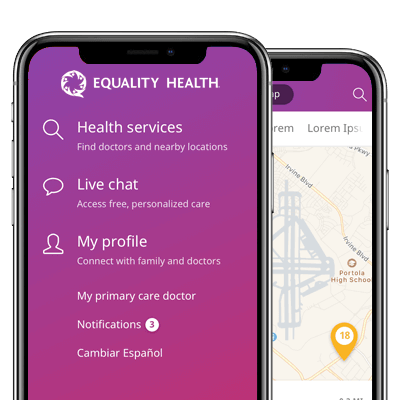 The Equality Health mobile platform brings healthcare to members where they spend almost every moment of the day—on their smart phones. Our easy-to-use app offers access to convenient, personalized healthcare and resources with the push of a button. 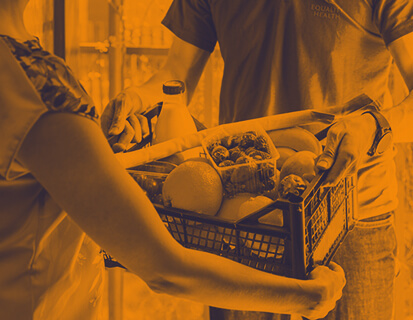 View our free webinar: Assessing, Addressing and Responding to Social Determinants of Health (SDoH) in Vulnerable Communities—Tools and Strategies to Identify the Upstream, moderated by Joseph Telfair, DrPH, MPH, President of the American Public Health Association. 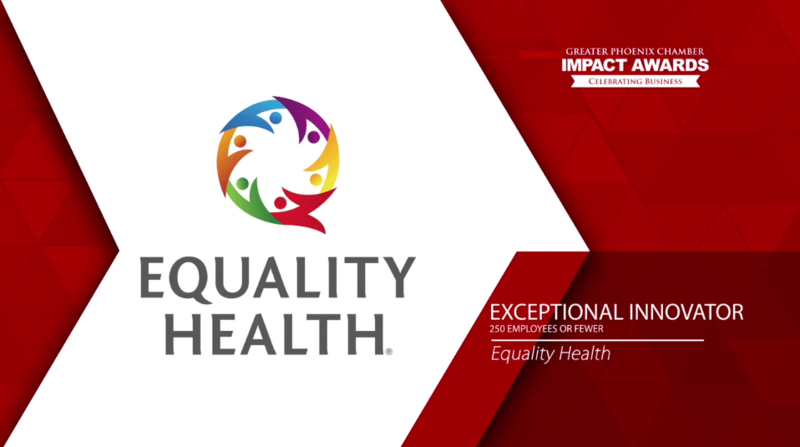 Equality Health was selected as “2018 Exceptional Innovator” in the small-to-medium business category and “2018 IMPACT Business of the Year” by the Greater Phoenix Chamber of Commerce at its 31st Annual IMPACT Awards.